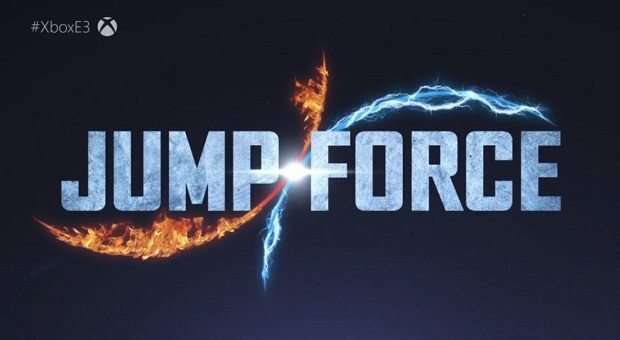 The Unreal engine powered Japanese fighting game, Jump Force release date has been set for February 15th. The game ambitiously sets itself as a crossover 3D fighting game featuring all your favorite Manga and Anime characters. Going from Deku of My Hero Academia to Naruto of…Naruto. Sorry, Boruto’s dad is the more appropriate title. Speaking of which! Boruto Uzumaki himself has also been added to the already versatile roster. Alongside other fellow Naruto characters. Gaara, Kagyuga and Kakashi Hatake to be specific. Another fan service induced announcement following the preview of our beloved Saint Seiya characters. More Naruto is always a good thing since there’s never exactly enough of it. Except for the overabundance of filler episodes that is. Kakashi is a popular fan favorite across the world, possibly the most popular character in the series. Rightfully so, if you know the character. It’ll be interesting to see how his arsenal comes into play. The guy’s got the Sharingan as well as several different elements of jutsu. Plus a cool as hell mask (with another mask beneath it) so overall, a very hyped pick. Boruto Uzumaki, on the other hand, is the new generations Naruto. He definitely proves that with the abilities he’s inherited from both his mother and father. Since he’s got the Byakugan from Hinata alongside the massive chakra reserves of his Uzumaki heritage. Definitely a very interesting pick, but it does confuse the generation gap. Since the Naruto that was shown in Jump Force was the one from Shippuden. The events of Shippuden having taken place way before Boruto’s birth. Gaara might bring his immobile posture to Jump Force, which is unique in comparison to everybody else bouncing around. It’s also ironic in a game called Jump Force, heheh. But yes, a defensive silent badass is totally something we need. Plus this also brings another Jinchuriki into the fray, expect some epic large scale madness with that addition. 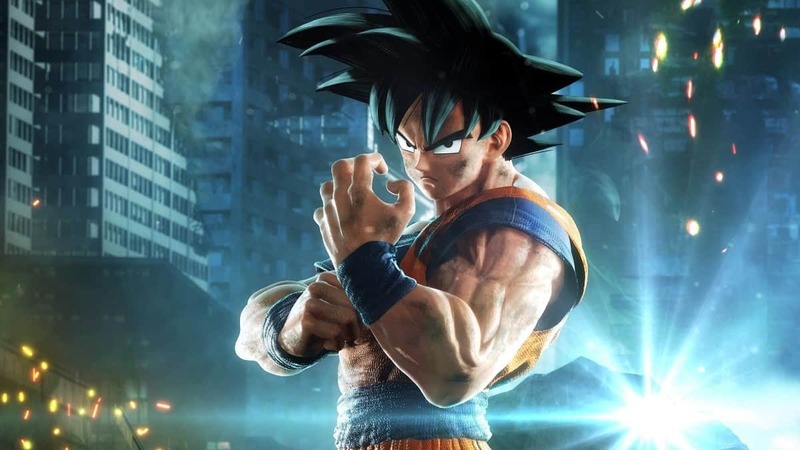 While we do have all these favorite characters from our beloved anime joining the Jump Force roster, let’s not forget that we can also create our own characters. We haven’t identified too much about the creation system outside of a few videos. 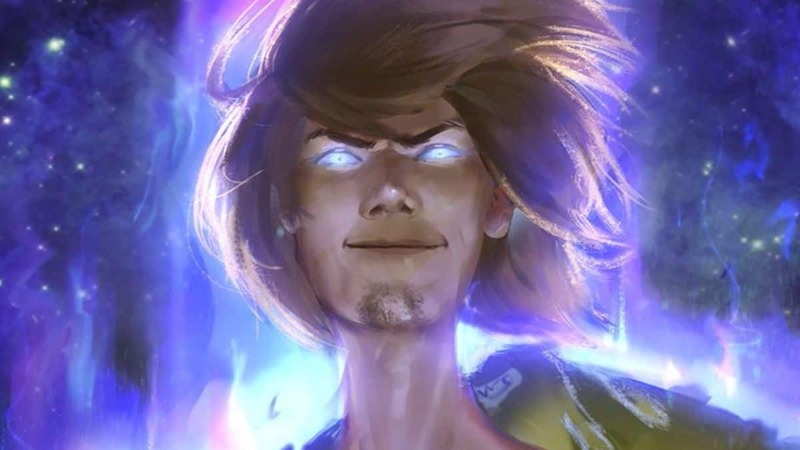 We do know to expect a lot of accessories and outfits from our favorite shows, as well as a versatile set of powers and styles to choose from. 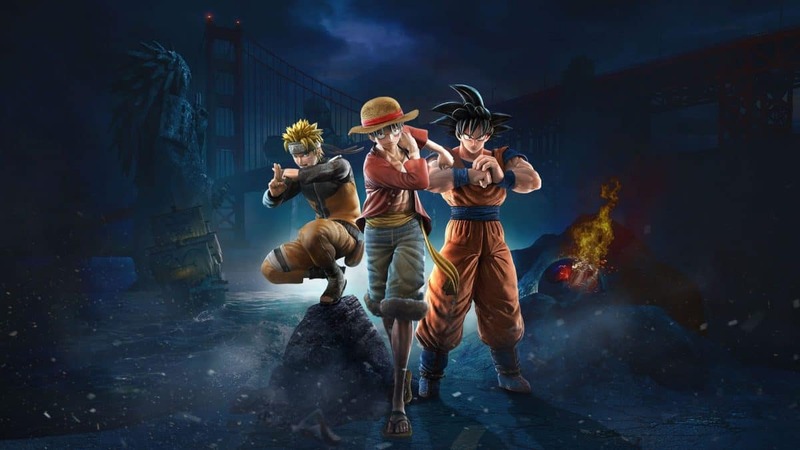 Also, Jump Force is having beta sessions for the fans to try in the coming 3 days. 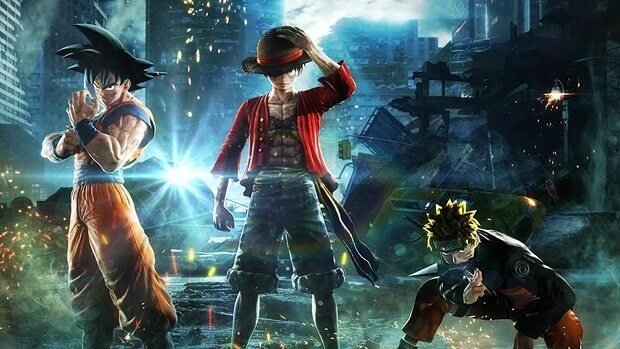 Don’t forget to try out those as it will tell you a lot about the gameplay of jump force and other bits. 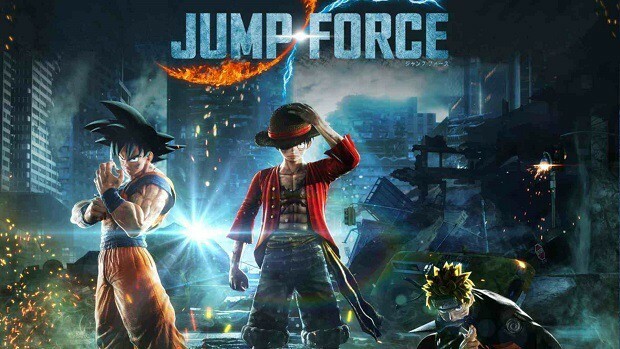 Here’s everything else we know about Jump Force ahead of its release date this February. Rockstar India Seems to Have Leaked Bully 2 and LA Noire Sequel?